Those with an interest in culture are welcome to attend any of the lectures and talks hosted at the Arvo Pärt Centre! We cover a wide spectrum of topics, including art and education, philosophy and theology, alongside many others. 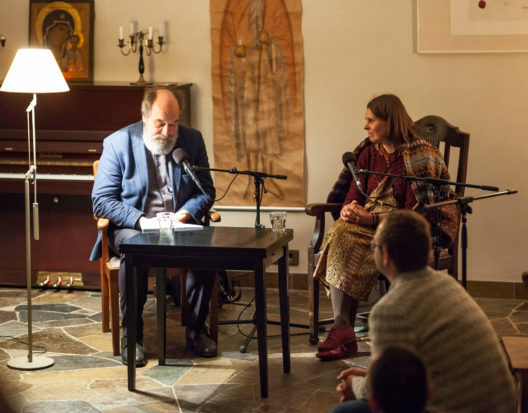 In addition, we introduce the public to Arvo Pärt’s musical manuscripts stored in the centre’s archive, reflecting on the process of music composition. We also open up the wider meaning and cultural background of Arvo Pärt’s works, based on texts that have inspired his compositions. Group listening sessions provide an opportunity to find guidance when delving into the nuances of musical works and searches for sound.